Ah, April 15. It’s almost here. 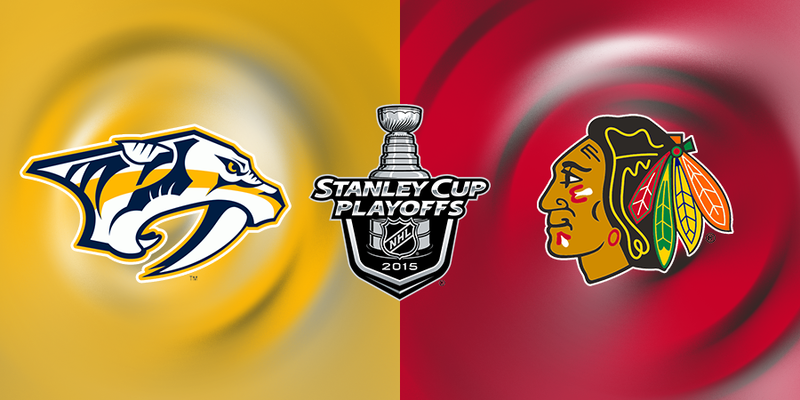 While thousands of people across the country scurry to file their last-minute tax returns, thousands in Nashville will flock to Bridgestone Arena to watch our beloved Nashville Predators take on the Chicago Blackhawks in Round 1 of the 2015 Stanley Cup Playoffs. Here in 303, we feel it is our right — no, our duty — to prepare you for this series. • Their fans cheer during the National Anthem. Here’s why. • They have a pretty annoying goal song. • Don’t take Brent Seabrook’s cookies. 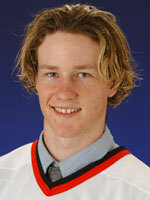 • Duncan Keith’s hair used to look like this. • We still love Kimmo Timonen. • There is no H in the pronunciation of Hjalmarsson…or sense either. • Jonathan Toews inspired some really great T-shirts. • Brad Richards definitely posed for this photo. • Marian Hossa has nothing on Krazy Kyle. • Even the President made fun of Corey Crawford. • Patrick Sharp…actually, he seems kind of awesome. • If you drive for Uber or Lyft, maybe don’t pick up Patrick Kane. Feel free to use these bits of information however you see fit. We’ll see you guys in Smashville on Wednesday night!